This audit assesses the quality of the organisation and delivery of multi-disciplinary inpatient stroke health services in England, Wales and Northern Ireland. 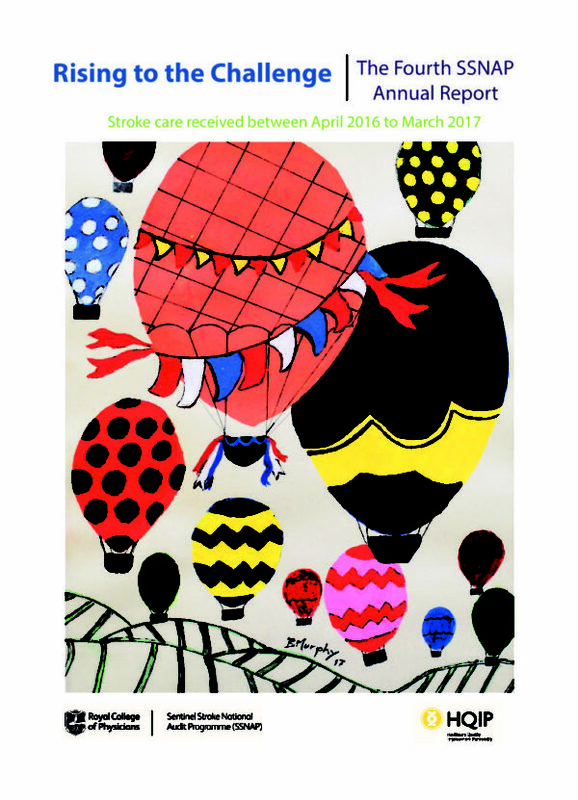 It audits the care provided for patients during and after they receive inpatient care following a stroke. 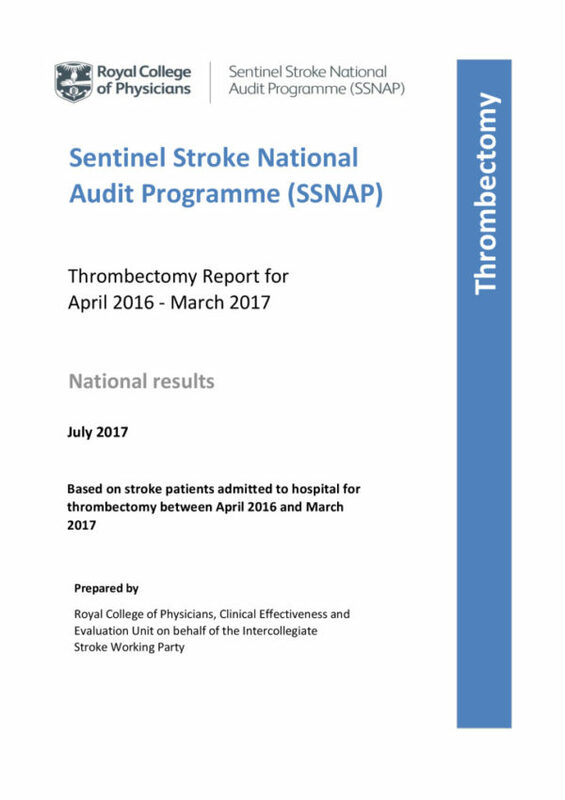 The audit encompasses prospectively the details of care for every patient during their inpatient stay (acute and community hospital care) as well as outcomes and interventions during the six months following their stroke, and including the organisation of stroke services. 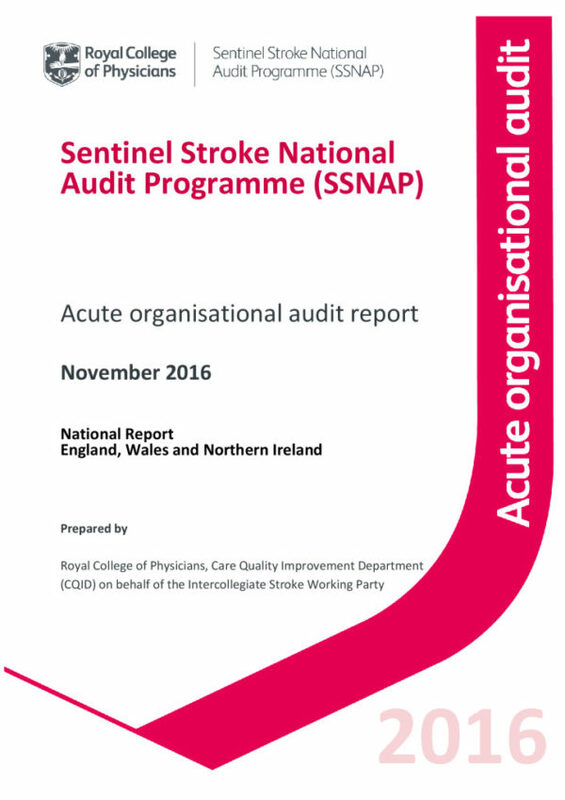 This is the 4th Annual report for the Sentinal Stroke National Audit Programme (SSNAP).